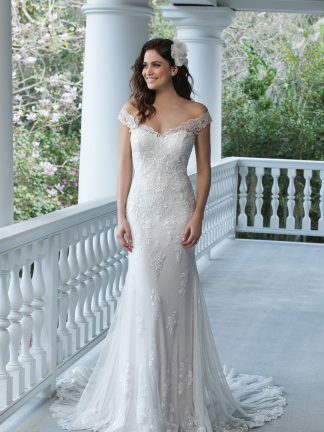 Ashford Middlesex Wedding dresses shop near me since 2004. Congratulations… on your engagement… We are so excited you are visiting our website – now let us help you to find your dress! 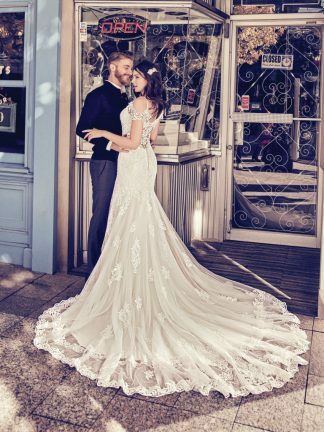 At Love U Forever Bridal Boutique, we pride ourselves on offering the very best Customer Experience. 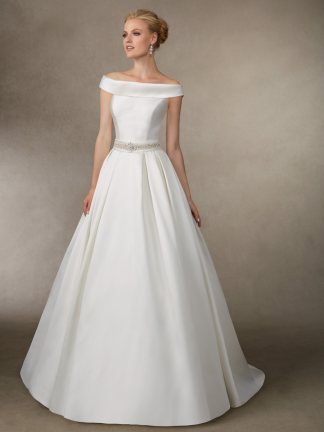 From Classic to contemporary, we have just the perfect wedding dress for you. In our beautifully-appointed boutique, our award-winning team of bridal stylists will help guide you to your ideal bridal gown. We’re proud to be members of the Retail Bridalwear Association, which means you can buy from us with the confidence that your wedding dress is underwritten by their Brides’ Protection Scheme. We invite you to come and visit us and let’s talk about how we can work together to find your dream wedding dress!